On Writing – Akwaeke Emezi Shares Guide to Becoming the Fabulous Writing Beast You Know You Could Be! A writer, film producer, video artist – basically an all round artist, Akwaeke Emezi is one true creative. 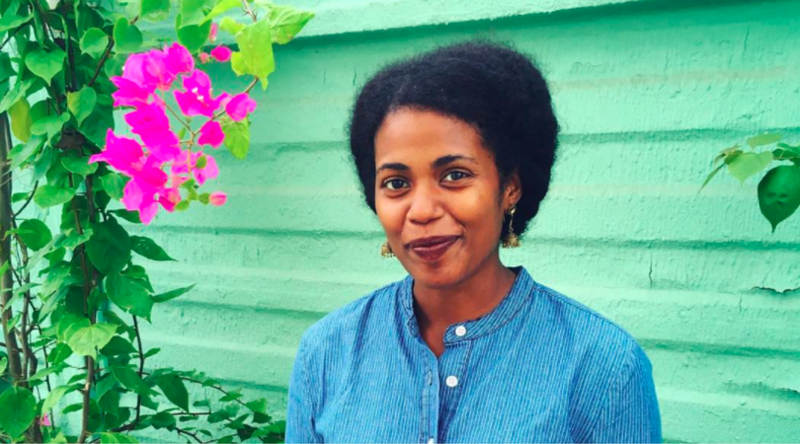 The Regional winner of the Commonealth Short Story Prize for Fiction, and writer of the extraordinary debut novel, Freshwater, Akwaeke, is everything, and so when she shares a guide to becoming a writing beast, it of courses catches our interest. Shared on her Twitter, Akwaeke gave a pep talk on how she stays motivated when writing a book/story. She compiled the tweets into a moment and made it all easier to share. You Can Be A Badass Digital Influencer In The Condé Nast Italia’s “Social Academy!